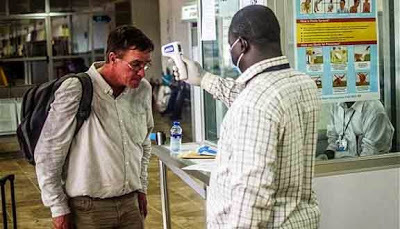 Ebola, the word that has come to signify death worldwide, was a health issue during this year’s Haj because of the presence of some thousands of African pilgrims from Nigeria, where the disease surfaced some months ago. However, the Saudi Ministry of Health confirmed that there were no case of Ebola or any disease among the Nigerian pilgrims who are now returning home after Haj. Nevertheless, health check points in Nigeria are screening the returning pilgrims again to ensure that they are free from any virus. “We are screening all Nigerian pilgrims upon their arrival home to ensure that they are free from Ebola or any other communicable disease,” Ibrahim A. Kana, head of the National Haj Commission of Nigeria told Arab News.